We are a Nominet Accredited Registrar and can register most types of domain name. Prices start at just £7.99 + vat per year for a .co.uk domain. 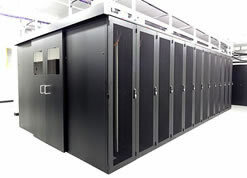 Run a dedicated server for maximum flexibility and power!